What Kind Of Smoker Should You Buy? Value - A smoker's value should not solely be based on price. Value is a combination of features, design, functionality, engineering, quality of materials, and price. You can rest assured that the each smoker on our list below offers amazing value. 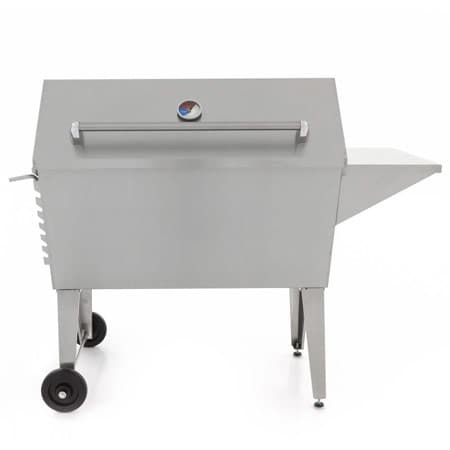 Durability - The construction of a smoker should be a major factor when shopping. 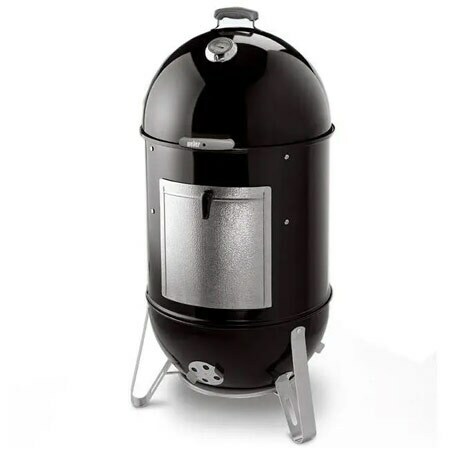 Some smokers are built with more economical, lower quality components, like painted steel or low-grade parts that will eventually cause you to have to replace the whole smoker. 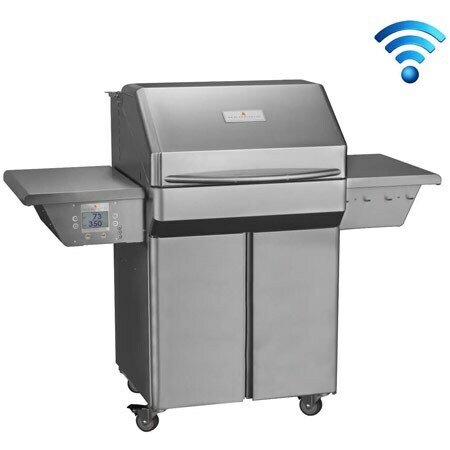 That's why it's important to consider smokers that are built with durable materials such as 304 stainless steel, like Memphis and Cookshack, or cast aluminum that will never rust or corrode like Blaze. You may pay more up front, but will enjoy better performance and longevity in the long run. Performance - Cooking performance is determined by a number of factors. Smokers that cook the best have wider temperature variances, more even heat distribution, and are sealed tight to hold in delicious smoke. 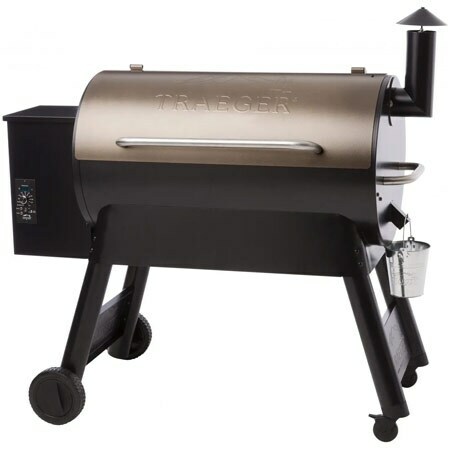 While all of the smokers on this list are considered residential, we are proud to say that several of these smokers, such as Primo, Weber, Kamado Joe, and more, have won BBQ cook-off championships. 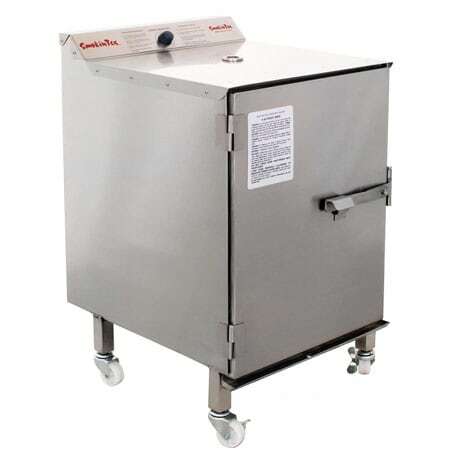 If you are new at smoking food you may want to consider an electric smoker. They are designed to maintain constant temperature effectively. You simply plug them in, and add wood chips or water, depending on the type of smoker you choose. We've found that the higher quality smokers that tend to seal more tightly and offer double-walled insulation, can produce an instense amounts of smoky flavor in your food, as well as cook a lot faster. 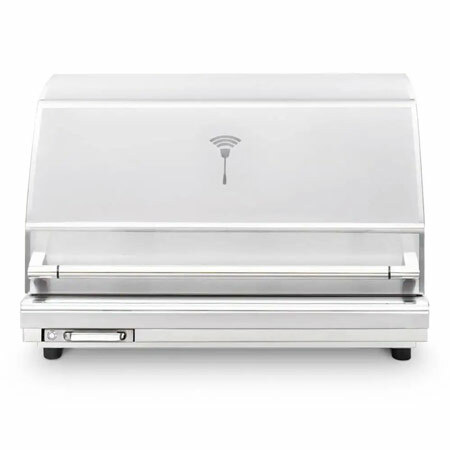 If you are looking for one for your outdoor kitchen, Cookshack is one to consider, because they look like a fridge, and can fit perfectly into your cut out. 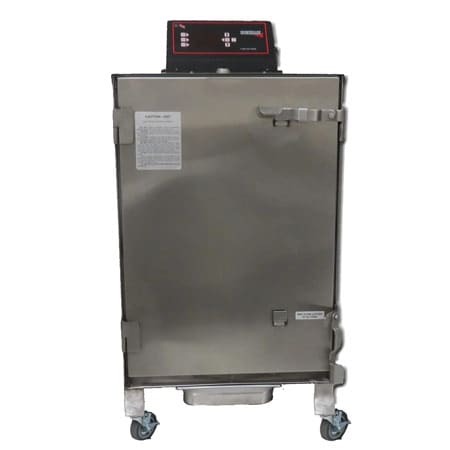 Pellet smokers allow you to smoke, bake, and grill over wood fired flavor with the push of a button. Pellet smokers use an auger system to feed the compressed wood pellets, and are controlled by a thermostat, which informs the auger system when to drop pellets in. 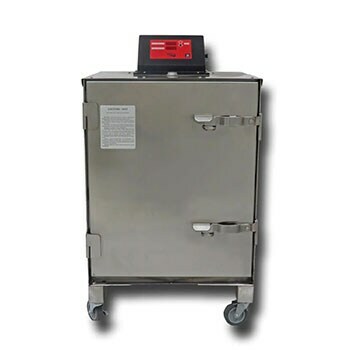 Pellet smokers produce subtle smoke which makes your food juicy and full of BBQ flavor. 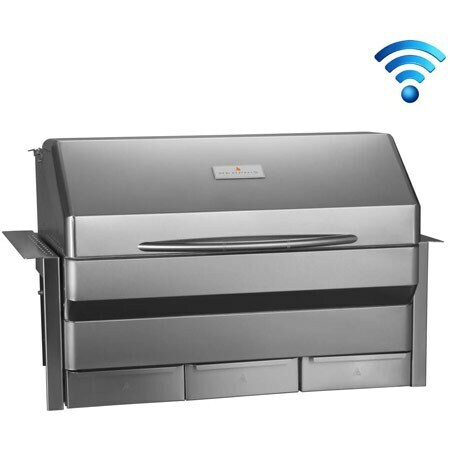 Want to see more of our top rated pellet grills & smokers? 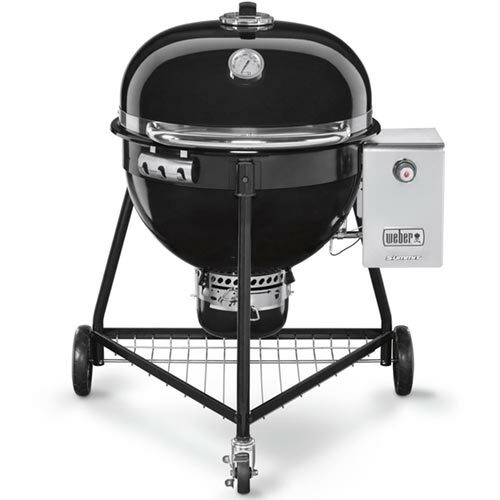 Check out our list of the Best Pellet Grills & Smokers. Kamado smokers are the most versatile grilling, baking, searing, roasting, low and slow smoking units on the market today. Often referred to as ceramic smokers, these egg style grills offer a simplistic design that has stood the test of time for centuries. Kamado's work much like charcoal smokers, requiring charcoal and different woods to produce flavorful smoke. 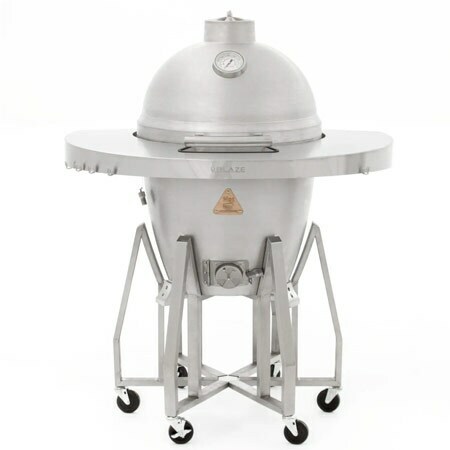 However, what sets kamado smokers apart, is the thick ceramic or cast aluminum material, which keeps the heat inside, requiring less fuel, and producing shorter cook times and juicier food. 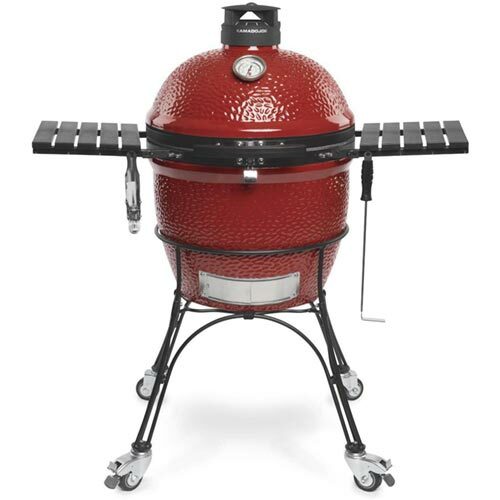 Kamado's are also amazing for grilling, producing high heat, which is great for searing meats. 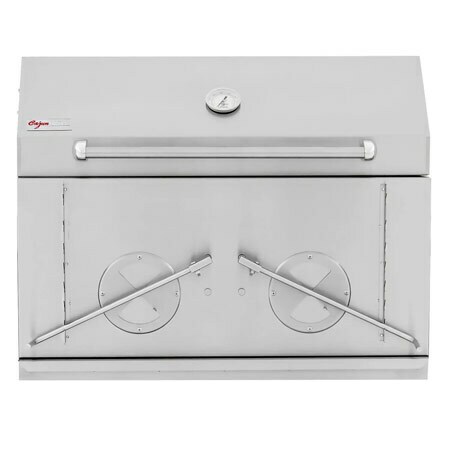 Want to see more of our top rated kamado smokers? 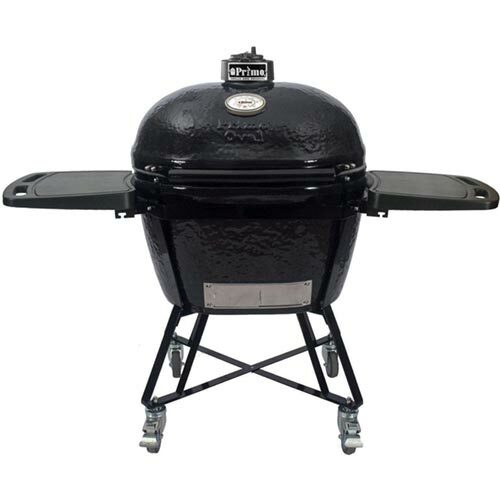 Check out our Best Kamado Grills & Smokers. Many grill enthusiasts say nothing beats smoking low and slow on a charcoal smoker. Charcoal smokers produce a lot of smoke using a combination of charcoal and different flavors of wood, which adds great smoky flavor to your food. However, a charcoal smoker's temperatures must be monitored constantly, which may require you to adjust the vents, or add more fuel. Like most new grills and smokers, it will definitely take some getting used to. What outdoor kitchen is complete without a quality built-in smoker for versatile cooking options that any outdoor grillmaster would love? 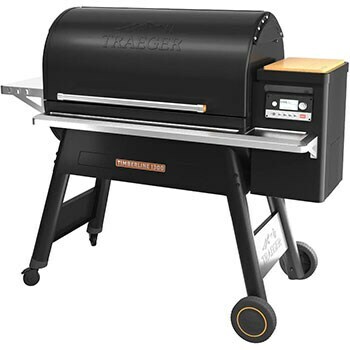 From built-in charcoal, pellet, or gas smokers, we have the top rated brands that are perfect for your BBQ island.